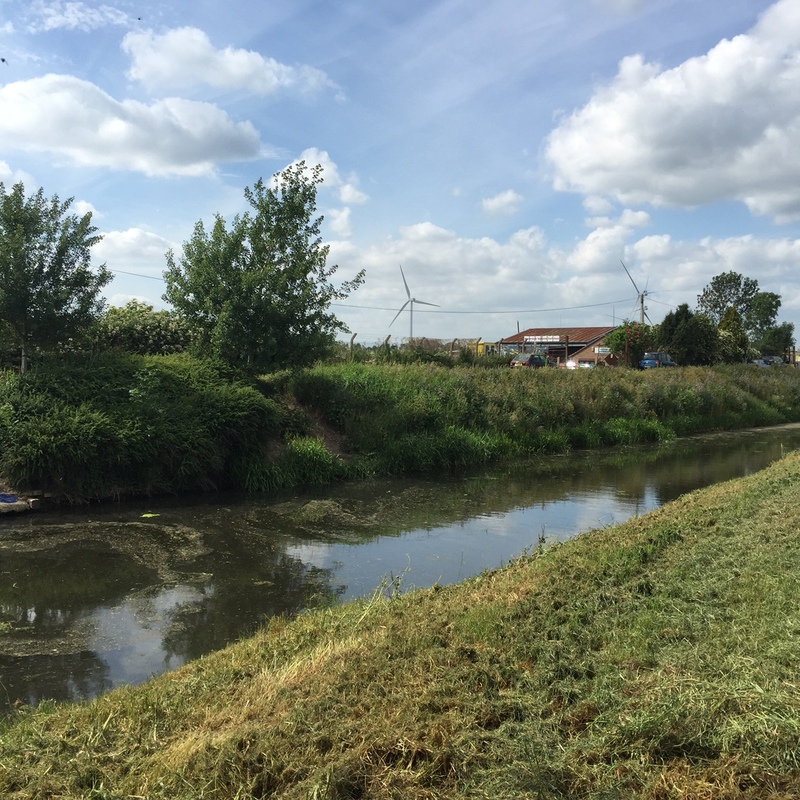 The Water Care Partnership has been successful in the application for a new community engagement and river improvement project in the Market Town of Ramsey. The project has been awarded by the Department of Environment, Food and Rural Affairs (Defra) as part of the Catchment Partnership Action Fund. Image was taken on the Northern edge of Ramsey town looking towards the Tesco and wind farm. The project will run until the end of March 2016 and in this time, Cambridgeshire ACRE will look to recruit local volunteers to help improve the quality of the river in Ramsey through a series of litter picking days and through careful monitoring and investigation into some of the issues affecting the river. The volunteers will also be instrumental in promoting messages of a healthy river within the community and surrounding areas for Ramsey. Working with the local community in Ramsey is instrumental for this project to make Ramsey’s rivers more appealing and healthier for everyone to enjoy. We are looking for local volunteers to help improve the river in Ramsey and the surrounding area. Volunteers will be trained in many aspects of water care, such as the monitoring and reporting of water quality and monitoring the general state of the watercourses and their surroundings. This unique opportunity will enable residents to play an active role in their local water care management, make links with the main organisations responsible for our water environment and share their knowledge with their community in general. No experience is necessary for this position as full training will be given. For an informal discussion about this opportunity, please contact Rachael Brown at Cambridgeshire ACRE on 01353 865037 or alternatively please complete this short application form and Rachael will get back in touch with you.